Zayn Malik, previously of One Direction, struck out on his own calmly. We, loyal brown onlookers and pop fanatics, were not calm. We watched his every move, ripped his every leaked track, maintained vigil as his hair went from black to green to silver. He was our great brown hope. “Pillow Talk” is his first unleaked, real as real single and it gave me an eargasm. It weaves in strong crescendos, emotional lyrics, hypnotic deep relaxation rhythms alongside Zayn’s long gaze. 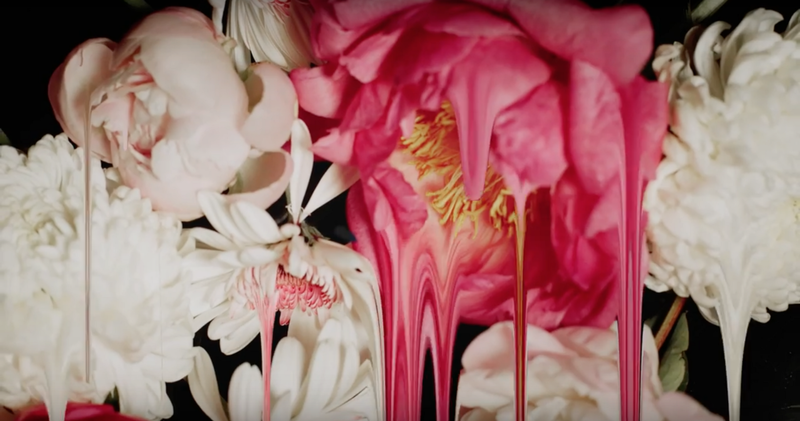 The music video is a beautiful art complement.